Paintless Dent Removal; What is it & is it the right choice for my dent repair? Imagine repairing a dent on your car without damaging the original paint job. It’s possible with paintless dent removal, also known as paintless dent repair (PDR). It’s the method of removing dents on a vehicle body with the paint surface still intact. 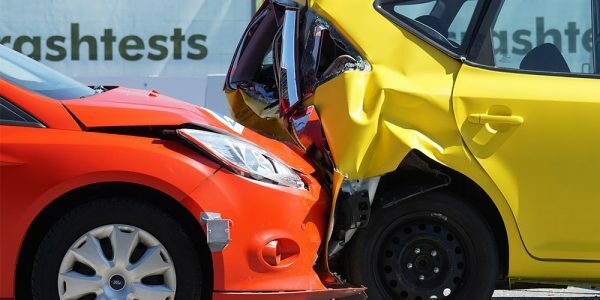 Previously, when a car experiences damage to the vehicle body, repairing it would be the replacement of a whole new part or panel, or consist of suctioning the dent out and reapplying a coat of paint to match your car colour. Now with new methods and technology, trained collision repair technicians can remove the dent by using paintless dent removal. What is paintless dent removal used for? Paintless dent removal is most commonly used for the repair of hail damage, creases, dents and dings, and may be used on aluminium and steel panels. How do I know if my dent can be treated with paintless repair solution? 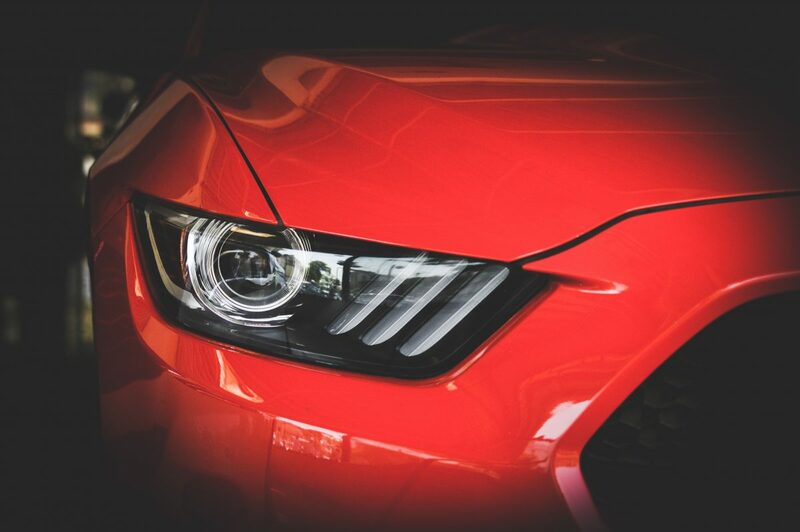 Modern technology has made automotive paints highly resilient, so it’s common to get dents which don’t damage the paint, which means we can treat the area with this paintless solution. If your dent has been chipped or cracked then we would have to come up with another effective way to repair for vehicle body. Maintains the original factory paint. Eliminates the use of body filler and requires no sanding. Is an environmentally friendly solution as no harmful paint dust and no harmful chemicals or solvents are used. Saves time and is cheaper than traditional repairs. Why wouldn’t PDR be suitable for my repair? Most experienced auto technicians can repair a shallow large dent or crease to an acceptable level, but very sharp dents and creases may not be suitable for paintless dent removal. Assess the dent. As with all repair processes, a thorough assessment is needed to see where the dent is, how big it is, and whether it can be repaired using the paintless process. Prepare the area. Your expert technician will prepare the area for repair, and then decide if any panels or lights need to be carefully removed before accessing the back side of the dent. Setup the tools. Your technician will then be able to find out where to precisely place tools to ensure the panel goes back to its original condition. Apply pressure to dent. Specialised tools are used to massage the area back to its original position. As the technician will be completing the procedure from behind or underneath the dent, the outside of your car stays intact. 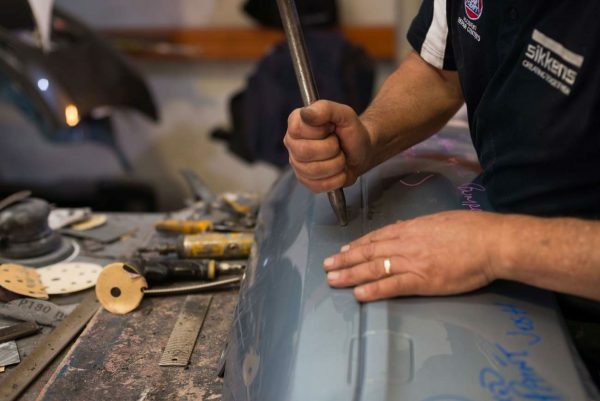 The process can be completed within one day (depending on how severe the dent is) and will safely restore vehicles to their original factory condition. Traditional dent repair fills in auto body dents with paint or body filler, which is then matched to the rest of the vehicle’s exterior. It also can be time-consuming and expensive depending on the extent of the damage. While it may sound easy, don’t DIY! Paint free dent removal can be a fast and more cost-effective alternative to traditional dent repairs. We care about getting you back in your car ASAP! Our highly experienced technicians know how to administer this process with care and how to avoid further damage and expense. 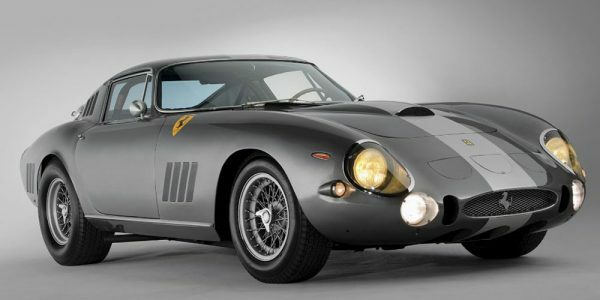 Speak to the Gino’s team about the suitability of this technique for your car dent removal.